Thomas Reinertsen Berg is a Norwegian journalist and writer. He has written for several Norwegian papers including Morgenbladet, Klassekampen and Dagsavisen. 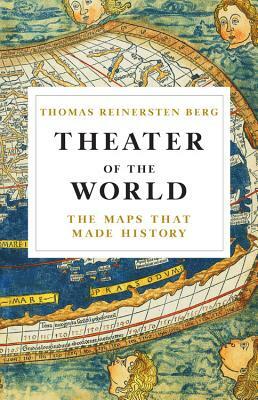 Theater of the World, his first book, was honored with the 2017 Brageprisen, an award given annually to Norway's premier non-fiction book.